TO KEEP LEARNING. TO INNOVATE. TO APPLY OUR KNOWLEDGE. When Big Law and top consultancy professionals get together, a confluence of ideas ensue. 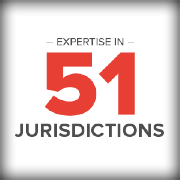 Our corporate services aim to analyze and solve the complexities, needs, and inefficiencies of the corporate counsel market. 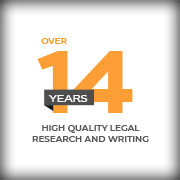 Through the LegalEase LawStore, we increase accessibility to law, and bring processes, technology, and world-class resources to law firms all over the world. OUR PHILOSOPHY AND CULTURE MEAN SOMETHING TO US. Without sounding too cliché, we grew from a handful of dedicated people in one city to a motivated, talented, and committed global network of individuals over the course of a decade. People always come first. Our clients and employees get our full commitment and have stayed with us for over a decade. And that says something. 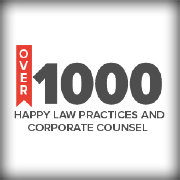 WHY OVER 1,000 LAW PRACTICES ARE SATISFIED CLIENTS. We provide the focus that each client needs, and we understand that every client deserves a unique solution. No solution is perfect in ideation or execution, but we are committed to staying the course with our clients through the process, till we both get it right. WHY TECHNOLOGY CAN BE A GAME CHANGER. Technology is no longer a luxury. We work with our clients to innovate and reinvent the way they look at things. 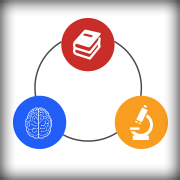 We automate workflows, and create tools to enhance productivity and accuracy. Our partners bring some of the best legal tech to the table, including AI-powered, machine-learning modules, which we leverage to build customized services for our clients. 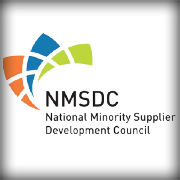 Enterprise (MBE), certified through the Michigan Minority Supplier Development Council (MMSDC), the largest certification body for Minority Business Enterprises in the United States.